The natural way to sleep. 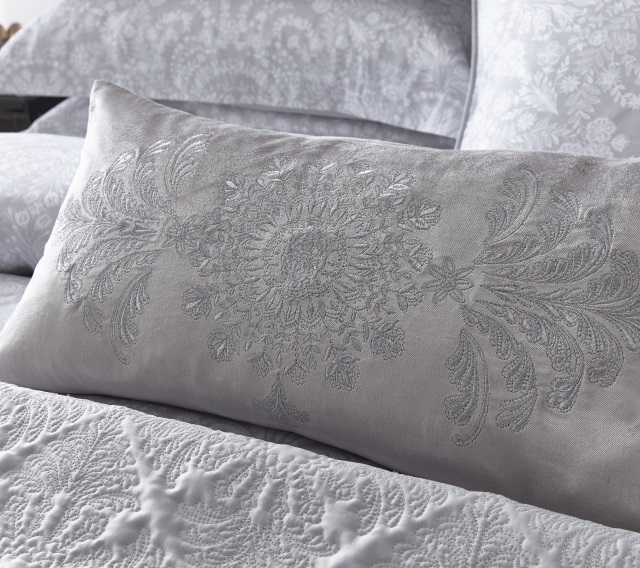 Dunlopillo are one of the best-known bedding brands in the world. 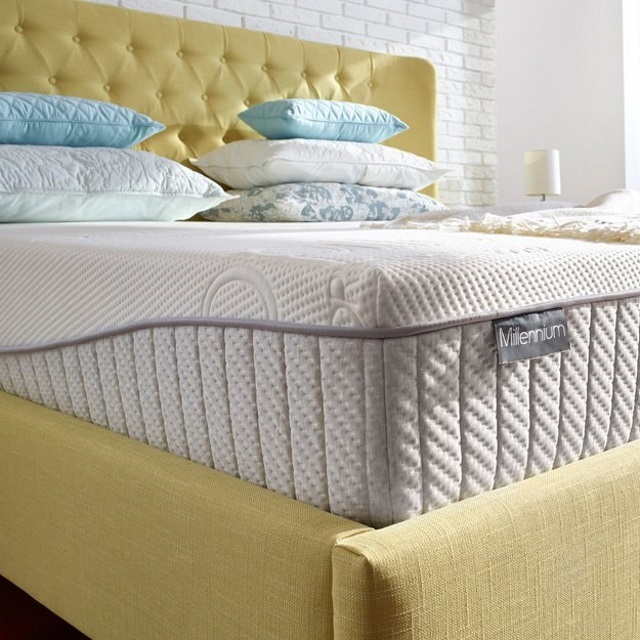 Their mattresses are designed to deliver long lasting performance by utilising their natural resilience to hold their shape and remain durable for years to come. While their ActiproTM technology provides natural protection against allergens, dust mites and odours. 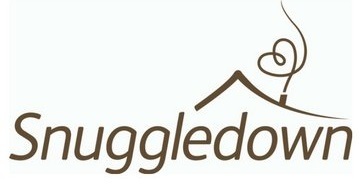 Snuggledown combines their years of experience with the latest technologies and the very best of British research, development, and workmanship. It means their products aren’t just beautifully made: they’re also perfect for modern-day living and just right for you. Find the full range in our Barnstaple Store. 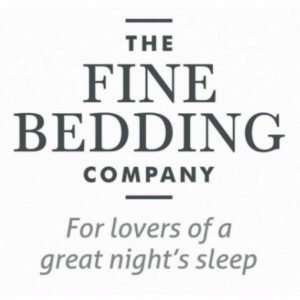 The Fine Bedding Co. are passionate about ensuring everyone gets a great night’s sleep by creating better products for a better night’s sleep. Their brands give everyone the opportunity to experience a little luxury every day. Find the full range in our Tiverton Store. 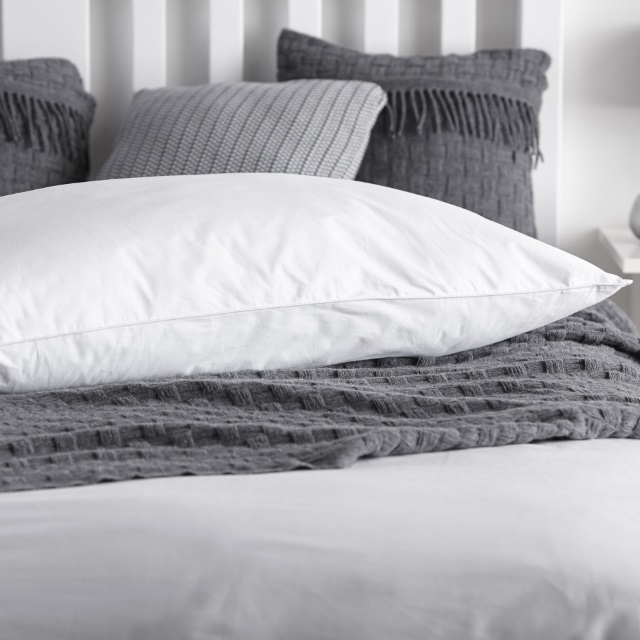 We have a pillow that will suit you perfectly. 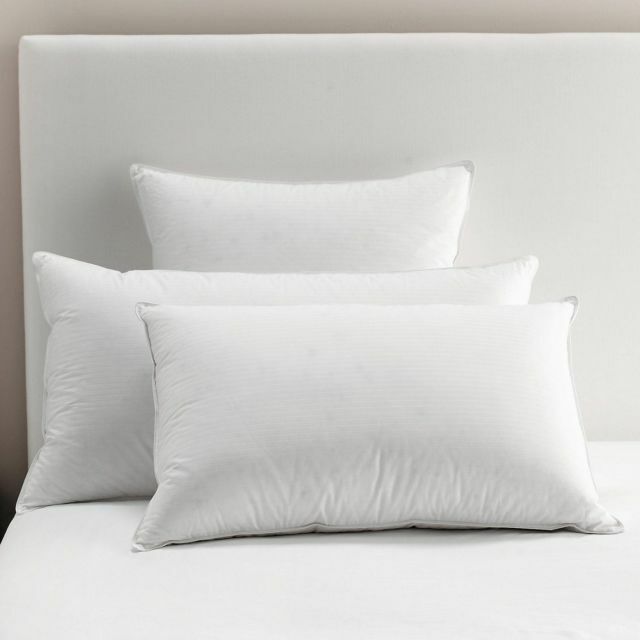 We have a wide range of pillows to suit all needs, from anti-allergy, memory foam, latex, and feather plus down pillows. Whatever you need we will have the pillow for you. 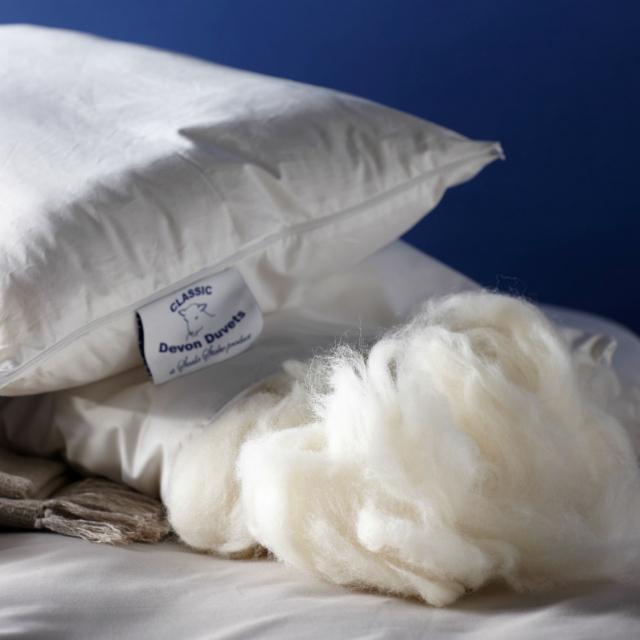 From 200 TC polycotton to 1,000 TC Egyptian Cotton in a range of colours and sizes, including 4" and Valance Sheets. Belledorm products come with a 7 year guarantee. Enjoy the height of luxury every day for years to come. Dorma are incredibly proud of their British design heritage, bringing together unique styles, quality materials and innovation since 1921. In all that they create you will find impeccable attention to detail and insistence on unrivalled quality.